There is no better place to get your Volkswagen repaired than Ourisman Volkswagen of Bethesda. Why go anywhere else when we have trained technicians who work on Volkswagen cars every day? Our qualified staff will make sure you receive exceptional service in a timely manner. 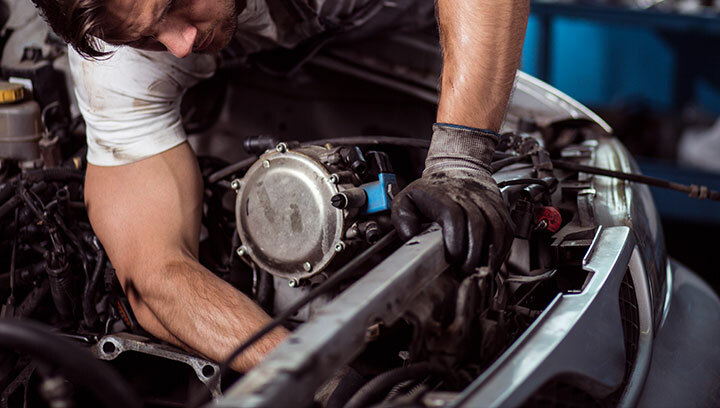 From basic oil changes to transmission replacements, our certified technicians do it all. Schedule your next appointment with our team at our Volkswagen service center near Washington D.C. today. Don't forget to check out any service specials or coupons we may have! Here at Ourisman Volkswagen of Bethesda, we carry the high quality OEM parts that you expect. You can see what we have in stock or we can order the exact part that you're looking for. Don't skip in quality, get your parts from our Volkswagen Parts Center today. Take your beloved VW vehicle to the right place for your next oil change service. 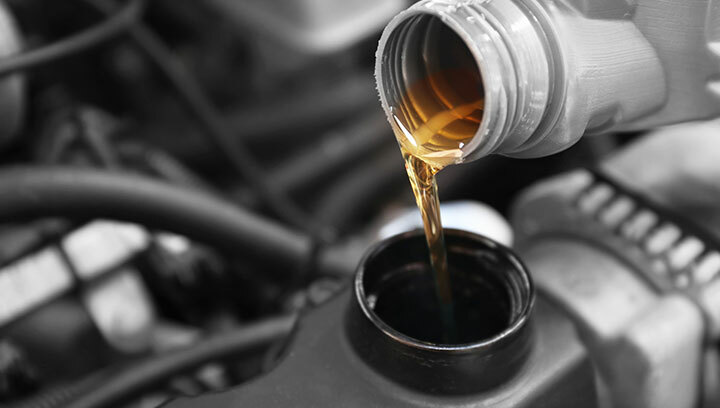 Our technicians know which oil to use for your vehicle, taking into account the age and engine type. Don't get caught using dirty or old oil. Schedule your appointment for our quick service today. Time To Get Your Brakes Changed? Brakes are an important part of your Volkswagen, and you don't want them to ignore them. 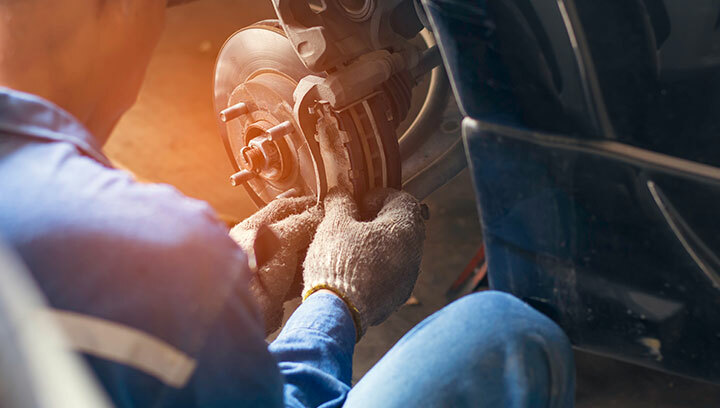 Our certified technicians will make sure that your brakes are functioning correctly while using high quality OEM parts. Schedule your brake repair today! One thing your Volkswagen cannot live without is its battery. 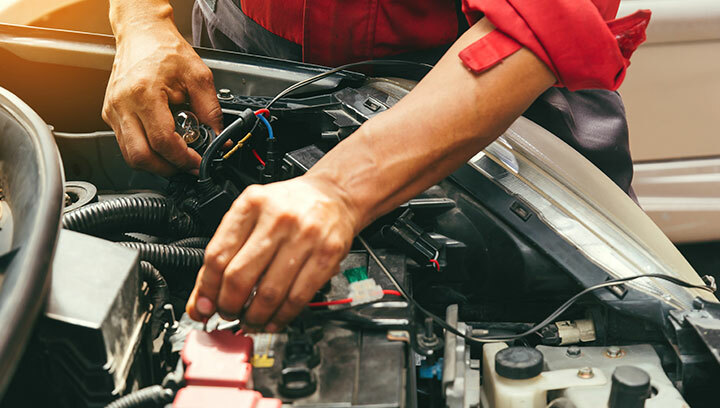 Stop by our Bethesda, MD car dealership today and let us check your battery for you. We also can do battery replacement if there is an issue with your current one. Visit our tire store to find the right Volkswagen-approved tires for your vehicle. 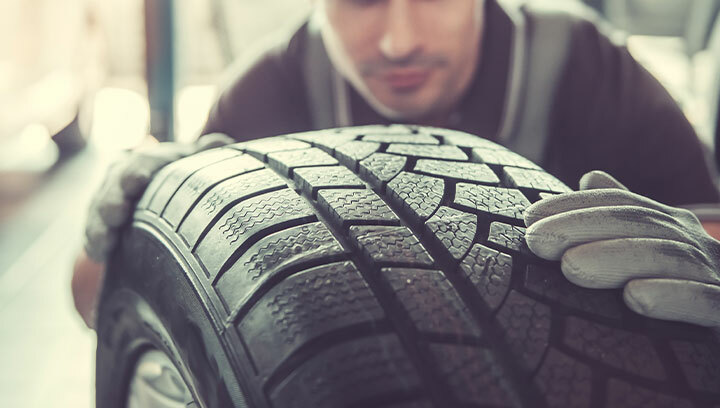 You'll be able to find tires that are specifically matched to your Volkswagen and its handling, giving you the peace of mind that you made the right choice. Shop today for those new tires! 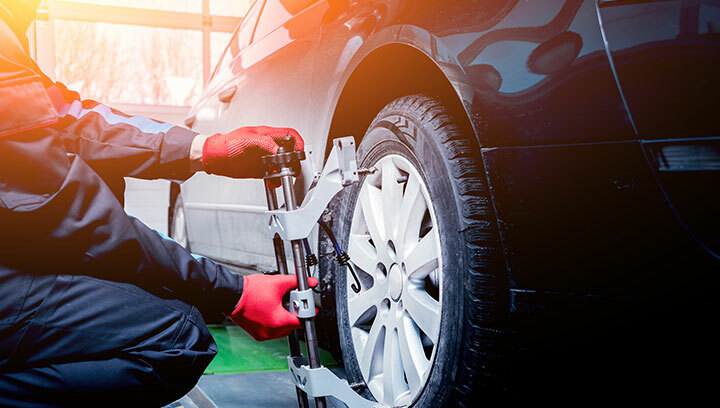 Having a bad alignment can severely impact how your vehicle drives, so have our Volkswagen technicians align your wheels to be sure you're driving the best way possible. We care about you and your Volkswagen, schedule an appointment at our Volkswagen service center today.